New 2017 Hero Passion Pro i3s – All You Need to Know! 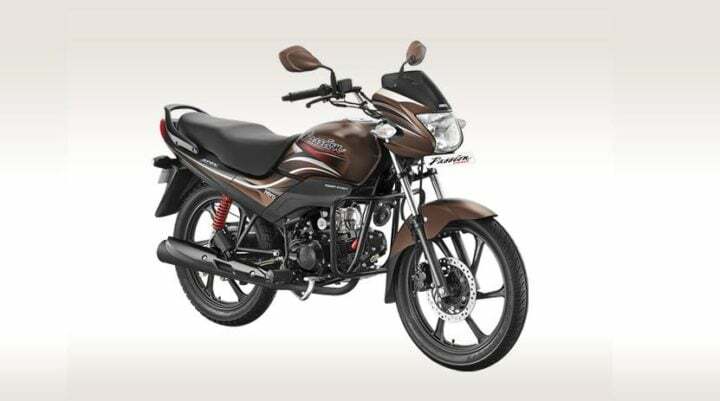 Hero MotoCorp, India’s largest selling two wheeler manufacturer, came up with the new 2017 Hero Passion Pro i3s earlier this year. The Passion Pro i3S is priced at Rs 50,955 (ex-showroom, New Delhi). The 2017 Passion Pro gets a BS-IV compliant engine and Always-on headlamp. Of course, the new model continues to benefit from Hero’s i3s Start-Stop system. Read on for all the available details on the new 2017 Hero Passion Pro i3S Price, Mileage, Specifications, and Features. The new 2017 model Hero Passion Pro i3S joins the likes of 2017 Hero Splendor Pro, 2017 Hero Glamour and 2017 Hero HF Deluxe, about which we have already talked in considerable detail. 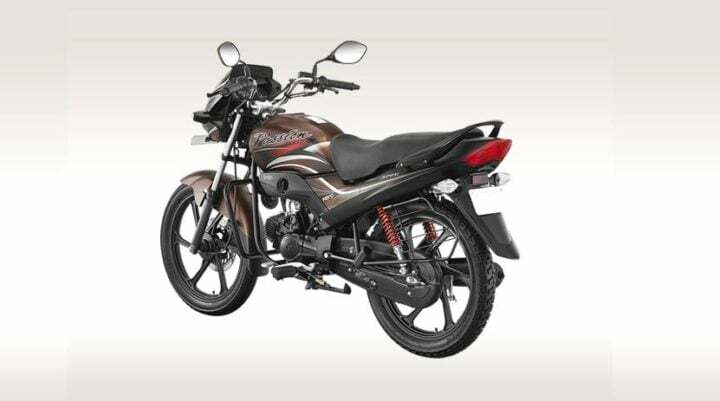 Prices of the new 2017 Hero Passion Pro i3s start at Rs 50,955 (ex-showroom, New Delhi) for the base model (drum brake, spoke wheels). There are two more models on offer. While one with Drum Brakes and Alloy Wheels costs Rs 51,905, the other one, which has a front disc brake and alloy wheels, costs Rs 53,805. The 97.2 cc single cylinder engine for the new Passion Pro i3s 2017 model is BS-IV compliant. It outputs a max. power of 8.24 BHP at 8,000 rpm and a peak torque of 8.05 Nm at 5,000 rpm. The 2017 Hero Passion Pro i3s benefits from Hero’s start stop technology that helps enhance the bike’s mileage. 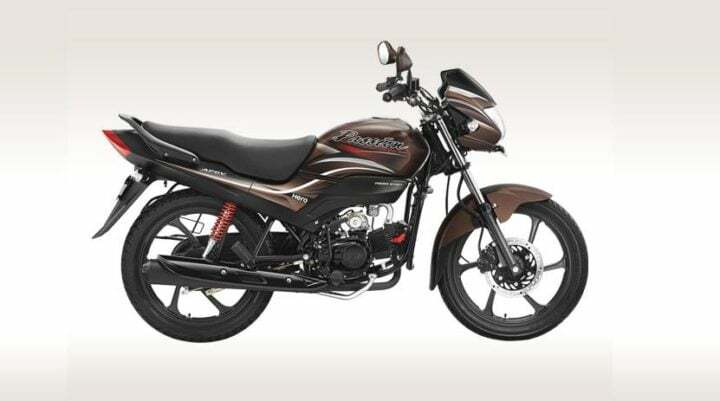 Hero MotoCorp is yet to provide the official fuel mileage figures of the new model Passion Pro. However, we believe that the 2017 Passion Pro i3S can offer around 65 KMPL under relaxed riding conditions. Also, let’s not forget the BSIV engine is a lot cleaner than the old engine. Stay tuned to CarBlogIndia for more details and latest news on the new 2017 Hero Passion Pro i3S Price, Mileage, Specifications and Features.